Social Media hashtags are big business, with so many floating around it can be extremely difficult to find which one you should use on your tweet! The power of using relevant #Hashtags when tweeting about your business is awesome, and can be vital to help you build an audience of relevant followers. This last year has been great for Twitter and we want to share some great hashtags that we have found to be most interactive, and in turn - get you the most exposure for your tweet and your business. These hashtags are ones we use on a regular basis and have helped us to grow rapidly in a short period of time. Lets begin the list with our friends at Tweet Your Biz UK who have created the amazing hashtag #TweetYourBiz - John, the owner is always happy to retweet any UK businesses who use the hashtag to his massive following which is now over 10k strong! Next, we must mention the great hashtag #KPRS which is owned by K Pearson Roofing - Again Keith, the owner will help you to promote your business if you include the hashtag in your businesses tweets, with over 30k followers its sure worth it. #UKHour is something which happens everyday 9-5 and is worth a mention, the account has over 4000 followers on Twitter and is growing very quickly! Another hashtag you should try and use. Find them on Twitter HERE. Tweepectory help to promote your business on Facebook, Twitter and across the web - but they also have a great hashtag - #Tweepectory which is widely used for RT'ing businesses. Great news - as they have over 23k followers and a large Facebook audience also. Tweetable Business Solutions have another amazing hashtag with the power to promote your business, #FPSBS across their Twitter network they have well over 50k followers and so getting a RT on this will be sure to get your business name out there! #GBHour is a great hashtag which is every Friday between 4 and 5pm, but they also RT some businesses during the week from a new account on twitter they have created! GB Hour has a good following and is something you should include in your tweets for sure. 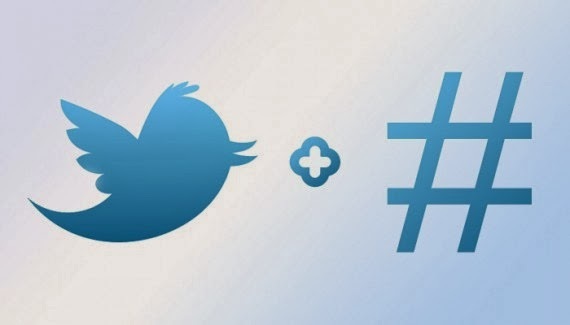 There is plenty more great business hashtags out there for your business to get noticed, and the best way to find out is to get on Twitter and start experimenting, find out with ones work best for you, which ones are most engaged and find out what times are best to use certain hashtags! For networking hours it can be extremely hard to know what happens when, please check out our Twitter Hashtag Timetable for a full list of times for certain business networking sessions on Twitter!